ATLANTA--(BUSINESS WIRE)--The Coca-Cola Company today announced key changes in top leadership, including the election of a new president and chief operating officer and a succession plan for the chief financial officer. The board of directors today elected Brian Smith to serve as president and COO, effective Jan. 1, 2019. He will report to James Quincey, the company’s CEO. Smith is a 21-year Coca-Cola veteran who currently serves as president of the company’s Europe, Middle East and Africa (EMEA) group. The appointment of a president and COO will allow Quincey, who has served as CEO since May 2017 and is a member of the board of directors, to focus on the overall long-term strategic direction and success of the company. Smith is well-equipped to lead the company’s field operations and bring an accelerated focus on executing against key strategies, due to his deep knowledge of the global Coca-Cola system, strong relationships with bottlers and customers and a proven track record of leadership. John Murphy, who currently serves as president of the company’s Asia Pacific group, will become senior vice president and deputy CFO on Jan. 1, 2019. He will be elevated to executive vice president and CFO on March 16, 2019, following the retirement of Kathy Waller. 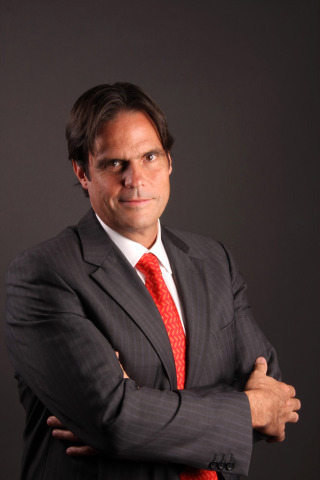 Waller currently serves as executive vice president, CFO and president of Enabling Services. She will depart the company after 32 years of service to Coca-Cola, where she built a career that was marked by significant impact and contributions. Smith joined the company in 1997. His prior roles include serving as president of both the Brazil and Mexico divisions before being named group president for Latin America. He was named to his current position as group president of EMEA in 2016. His full bio is available at https://www.coca-colacompany.com/our-company/operations-leadership-brian-smith. In EMEA, Smith oversaw the successful integration of the Europe, Eurasia and Africa groups into one cohesive operating group. Under his leadership, the group has grown organic revenues over the past eight quarters. In Latin America, Smith oversaw the acquisitions of several brands, including AdeS in Argentina and Santa Clara in Mexico. Quincey became CEO on May 1, 2017. Prior to that role, he served as president and COO. Quincey’s full bio is at https://www.coca-colacompany.com/our-company/operations-leadership-james-quincey. Waller will retire from Coca-Cola after a remarkable three-decade career. 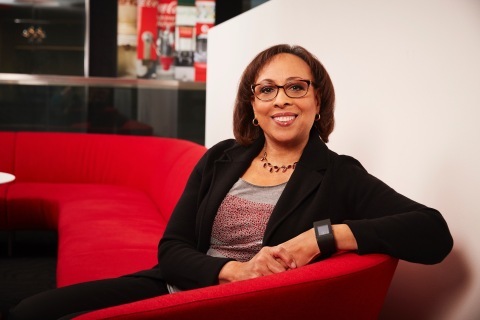 Waller, who assumed the role of CFO in 2014, has been instrumental in transforming, modernizing and simplifying the Coca-Cola finance function, especially technology solutions and in developing talent and keeping people at the forefront. She was founding chair of the company’s Women’s Leadership Council and supported the creation, roll-out and execution of the company’s Women in Leadership Global Program. Her full bio is available at https://www.coca-colacompany.com/our-company/senior-functional-leadership-kathy-n-waller. Murphy took his current role as head of the Asia Pacific group in 2016. He is also responsible for the company’s Bottling Investments Group, which today is primarily focused on key markets in Southeast and Southwest Asia. 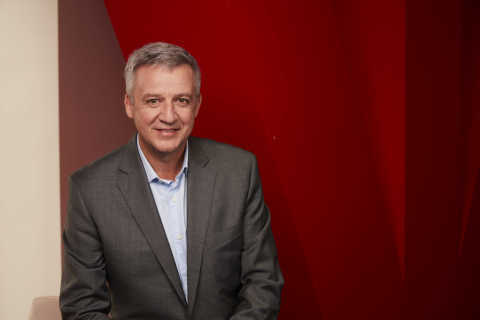 He has worked in the Coca-Cola system since 1988 and has served in a number of senior finance, strategy and operations roles around the world. He qualified as a chartered accountant in his native Ireland. Murphy is a well-respected leader with deep financial and operating expertise, strong existing relationships with the company’s finance division and a track record of delivering solid results across the global organization. 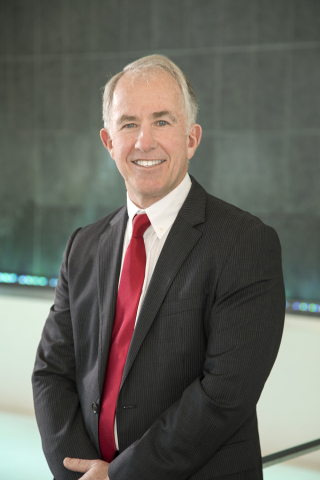 Murphy’s full bio is at https://www.coca-colacompany.com/our-company/operations-leadership-john-murphy. As CFO, Murphy will be responsible for leading the company’s global finance organization, including mergers and acquisitions; investor relations; tax; treasury; audit; accounting and controls; financial reporting; real estate; and risk management. 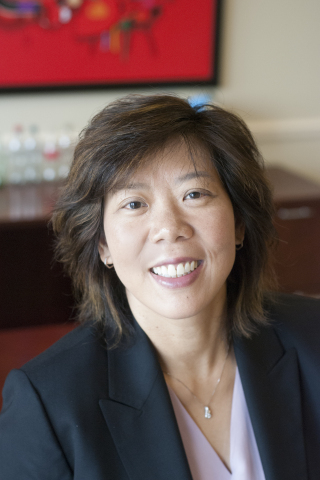 The company also announced that Nancy Quan has been elected senior vice president and appointed Chief Technical Officer, effective Jan. 1, 2019, reporting to Quincey. She currently serves as a vice president for the company and Chief Technical Officer for Coca-Cola North America. Quan has worked for the company for 11 years. Her bio is available at https://www.coca-colacompany.com/our-company/vice-presidents-nancy-w-quan. Quan succeeds Ed Hays, who will retire from the company on March 31, 2019. Hays will transition to a role as senior advisor on Jan. 1, 2019, reporting to Quincey. Hays, who has served as senior vice president and CTO since 2015, joined the company in 1985. His bio is available at https://www.coca-colacompany.com/our-company/senior-functional-leadership-dr-ed-hays. Finally, Barry Simpson, who serves as senior vice president and CIO, is adding new duties that include oversight of portions of the company’s Enabling Services organization. These functions currently report to Waller. Simpson, who will have the new title of senior vice president and Chief Information and Integrated Services Officer, will begin his expanded duties Jan. 1, 2019. 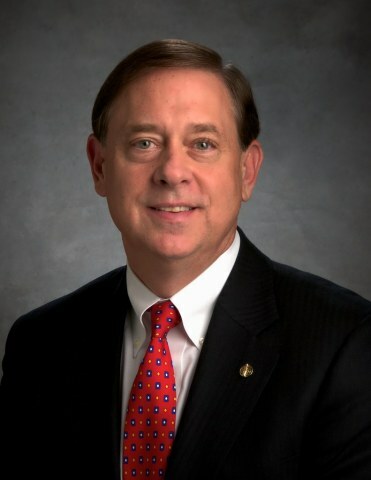 Simpson’s bio is available at https://www.coca-colacompany.com/our-company/senior-leadership--barry-simpson.